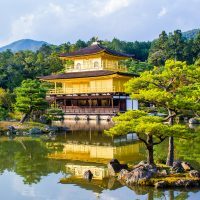 Read the first-hand account of the owner and founder of Asia Sublime, Charlotte Xu Dewar, as she travels through Japan. Follow us on Facebook and Twitter for more pictures and observations from Charlotte. 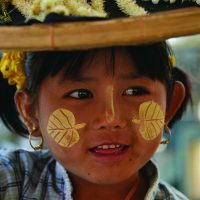 With 30 years as a travel planner, Charlotte is a true travel expert, and you will find her observations to be amusing and helpful. Near Nagano in the mountains and valleys is the little hot spring town Yudanaka. 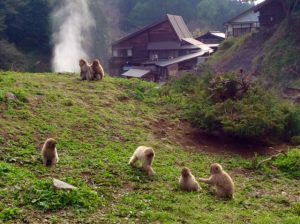 200 wild snow monkeys roam the area, living harmoniously with the locals. 1/3 of the year covers the area in deep snows. Monkeys manage to survive the winters soaking in hot springs. They are gentle natured like the locals, almost has a Zen feel. I sat in front them for a long time smiling and taking close up shots. Japanese act so respectfully. Even kids don’t make loud noises among the monkeys as if they just know how to.carry the sense of harmony around. You are not supposed to have eye contact with the monkeys as it is considered a threat. But quite a few of them did look at me right into the eyes, particularly the babies, again calmly and pleasantly. April to June is the time of new birth. Tiny babies just born hang on to their mom’s chest breast feeding. At 4:30pm, park staff cut apples top crossed and throw them hard to the rocks where monkeys wait. The apples splash into small pieces that monkeys pick up quickly before a fight start. Lots of joys from the visitors, particularly the children. Female monkeys are pregnant for 180 days, giving birth at night. Every other year she has a new baby and is fully responsible raising her babies as fathers have no business, nor interest. She has average 10 babies in her life time.